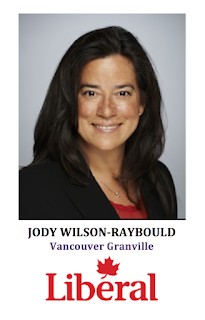 Jody Wilson-Raybould at home in the new riding of Vancouver Granville. Jody Wilson-Raybould is Kwakwa̱ka̱’wakw and is the Liberal Party of Canada’s candidate for the new riding of Vancouver Granville. - Jody has a background in leadership and advocacy, most recently being the two-term Regional Chief of the Assembly of First Nations elected by 203 First Nations Chiefs in British Columbia. First elected in 2009, she was re-elected by 80% of the vote in 2012. 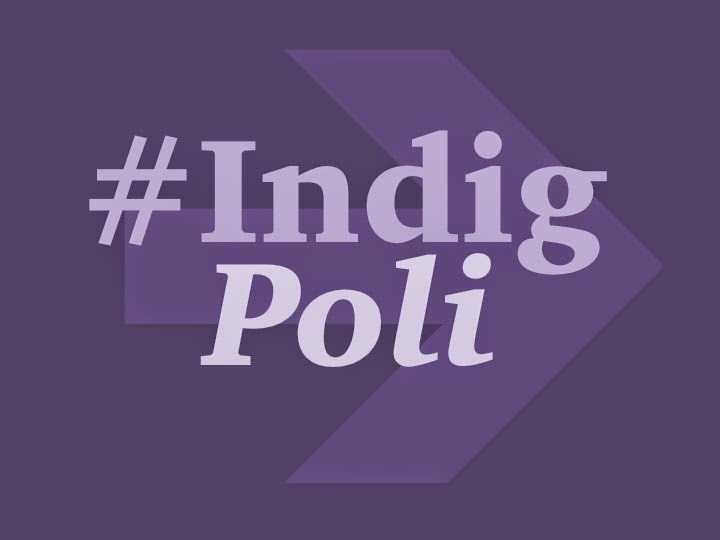 - In her role as BC Regional Chief, she held several portfolios including: Governance and Nation building, Chiefs Committee on Claims (reserve and specific claims) and chaired the Comprehensive Claims joint working group. - She was elected as Commissioner of the BC Treaty Commission in 2004 by the First Nations Summit (BC), which she served for nearly seven years, over a year as acting Chief Commissioner. - Jody was elected a council for the We Wai Kai Nation in 2009; she was appointed her nation’s representative to the First Nations Lands Advisory Board and was a member of the Finance Committee. She worked to develop the nation’s financial administration law. She was Chair of the First Nations Finance Authority (FNFA) from 2013-2015. 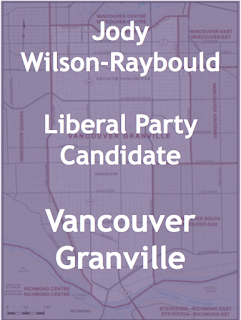 - She practiced law as Crown prosecutor in Vancouver criminal courthouse in the downtown eastside from 2000-2003. 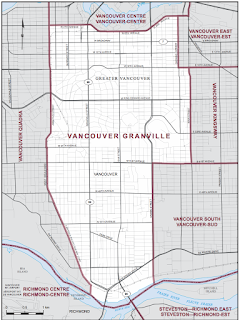 - Vancouver Granville is a new riding located in central metro Vancouver created as part of the 2012 federal electoral boundary redistribution process. 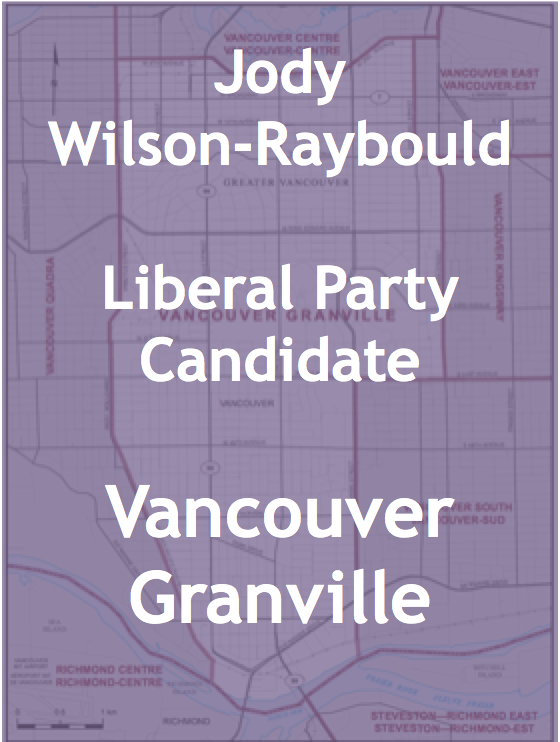 - The riding was created from parts of Vancouver Centre, Vancouver Quadra, Vancouver Kingsway and Vancouver South formerly represented by two Liberals, one NDP and one Conservative MP respectively. 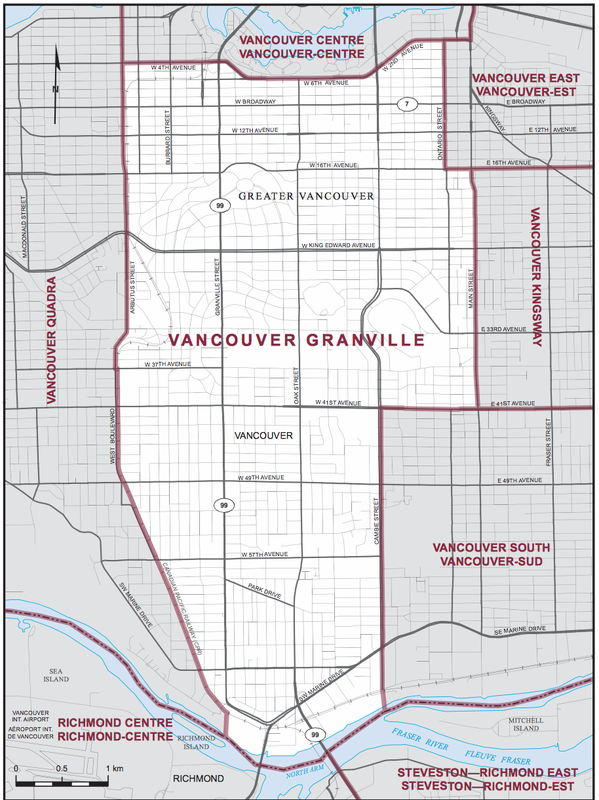 - Vancouver Granville has a fairly small Aboriginal population at 1.5% (2011), however it is a diverse riding with a sizeable Asian community.